Nairobi and the central highlands are warm by day, cool at night and receive little rainfall. The Rift Valley and western interior are hot by day, cool at night and receive occasional rain. Some of the rains brought in by the kusi monsoon occur early in June, however as the month progresses the cooler, drier weather develops. The climate throughout June becomes much more comfortable than the preceding months, particularly in the highlands. Although drier, it is likely to remain cloudy keeping the sun and higher temperatures at bay. This can be a great time to travel with children as you don’t need to worry about humidity and constant sun cream application. June is one of the wettest months on the coast and not good for beach holidays or underwater activities. 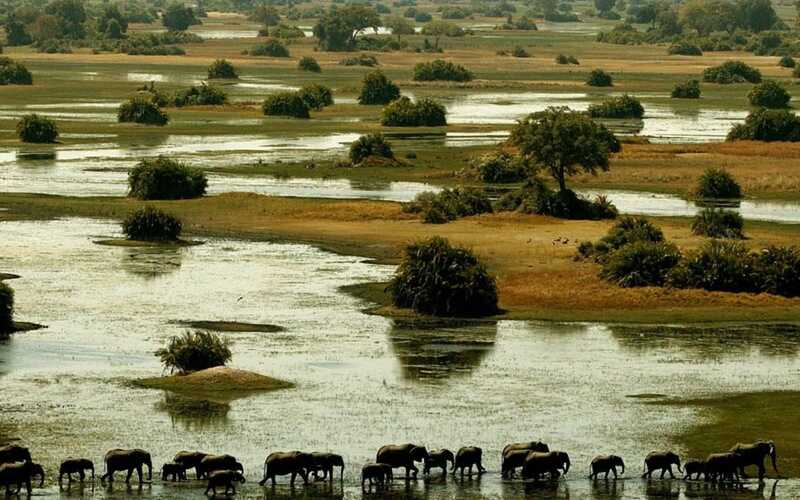 Game viewing in most safari destinations is good in June. First held in 2008, the annual Lake Turkana Festival, a colourful showcase for 14 traditionalist ethnic communities associated with the northern deserts, takes place at the small town of Loiyangalani, usually in June.